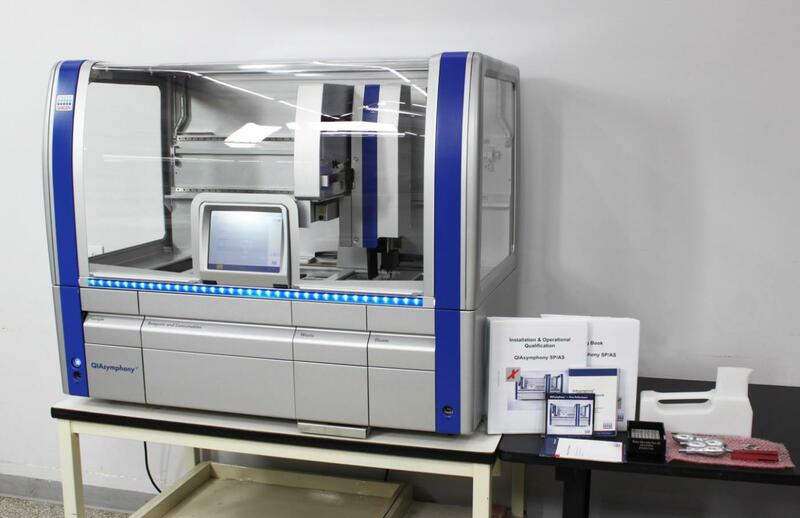 2015 QIAGEN QIAsymphony SP Sample Preparation Automated RNA DNA Purification . New Life Scientific, Inc.
2015 Install Date. Fully-Initializes. 90-Day Warranty. SP and the robotic head are in excellent physical condition, showing little wear. initialization process completed without error, entering a ready state for user login. login information before it can be operated.